In today’s day and age more people are finding great value in family time. However, due to the high costs of living and the lack of time to travel, families are putting great efforts into turning their home into an oasis. A place where memories are made and their hearts live. Many are looking for a multi-purpose space that is perfect for family and child-friendly gatherings. Couples are looking for spaces to entertain. The basement has become this perfect space. Transforming one’s basement into a space that everyone loves is now easier than ever. Basements used to have a bad rap for being, dinghy and dark spaces. Today we see that with modern renovations you can bring forth a beautiful space, a room that is transformed into a light and airy space that was once forgotten. 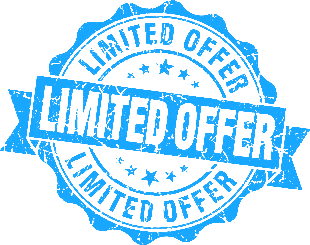 It has become the heart of many homes and a way for homeowners to increase the value of their home. Finished basements are a haven for fun gatherings, for resting in front of a great movie and relaxing with friends. 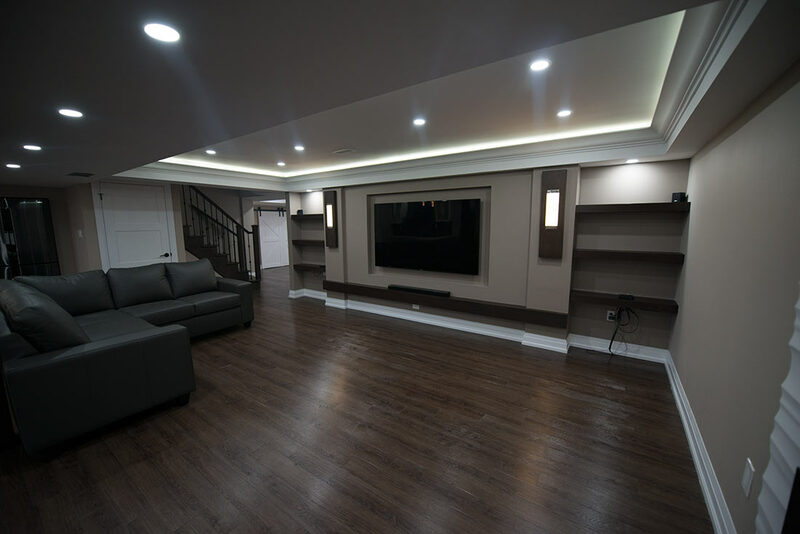 A Harmony basement renovation in Vaughan has become something homeowners are proud to showcase due to the ease of working with their experts, whom everyone trusts and values. They are known for keeping their promise of creating your perfect safe haven. This Canadian homegrown company was built on value, integrity and commitment. However, what makes Harmony basement renovation in Vaughan ideal is the attention to detail, the elegance of the space, the efficient turn- around time and the emphasis on environmentally friendly materials to protect your family’s health and provide them with a place no one wants to leave. A haven where everyone’s needs are met and memories are made. They have become state of the art showrooms, and a family gathering space where everything ones desires are visualized. Creating your dream basement always begins with a free estimate at 1-800-373-7039. At Harmony Basements our relationship with major banks and our in-house financing department ensures anyone can afford their finished basement, regardless of their financial situation.